Legislators closed the Rada's fourth session. 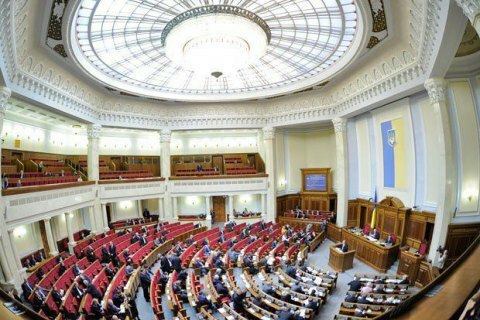 The Verkhovna Rada on 15 July closed the fourth session and went on recess until September 6th. The Speaker Andriy Parubiy said in closing speech that the Rada has passed 450 bills during the fourth session. Despite that the deputies had gone on recess, they will be able to gather if need arises to an extraordinary session at the request of at least 150 deputies, or the president. Parubiy has earlier urged the lawmakers not to close the current session but extend it so the speaker if necessary could call a meeting, but the house failed to back the motion. Nevertheless, the speaker expressed confidence that MPs can themselves initiate an extraordinary session if necessary.